As one of the UK’s biggest training providers, we know it’s important to stay ahead of the curve as we increasingly become a digitally dependent business world. Technological advances bring an increased risk; and we know that cyber security is now an essential priority for all businesses. 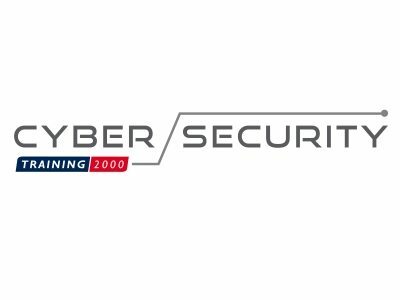 Your people have a huge part to play in protecting the organisation against a breach, and Training 2000’s cyber security training courses provide essential awareness straight into the heart of your business. From our dedicated Cyber Security Centre in Nelson, Lancashire we provide a unique and engaging learning experience, covering essential cyber security good practice from boardroom to basics. The one tip I would give to a business owner embarking on a growth plan is to ensure you collaborate with like-minded professionals. I believe in healthy competition and strength in numbers and that great things can come from working together as opposed to against one another. Because Lancashire is very well connected to the M6 corridor as well as to the growing and thriving cities of Manchester and Preston. Lancashire very much has its own business identity, with links and networks that support its growth, collaboration and sustainability. We are backing Boost to further enhance the business support network in the region. We are a cyber security organisation and we know that this is fast becoming a vital business requirement. Through our involvement with Boost, we can provide information and training to businesses to help them tackle the growing threat of cyber attack.